Woffice is a powerful intranet / extranet WordPress theme which is perfectly suitable for businesses, governments, communities, schools or any other organizations. 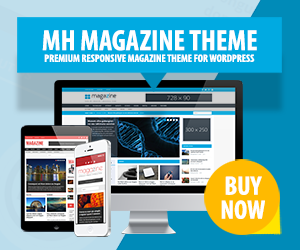 This community WordPress theme is highly flexible and compatible with popular plugins like BuddyPress, WooCommerce, bbPress, LearnDash, GravityForms, Revolution Slider and many more. You can also extend Woffice with great functionality for project managers like task tracking, file manager, calendar sync and more. In addition Woffice offers a drag & drop member dashboard, slack notifications, members directory, event calendar, multilingual support and more features for cool community sites, social networks or a professional intranet / extranet.